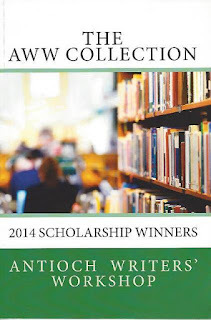 The AWW Collection is Out! 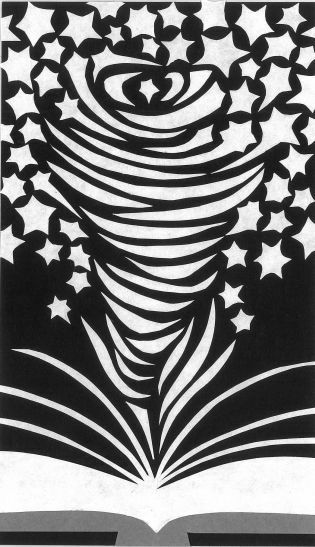 I am delighted to share that my piece "Tank You" is included in this unique collection of short fiction, essays, and poetry. It is available for purchase at Amazon via the link listed below. 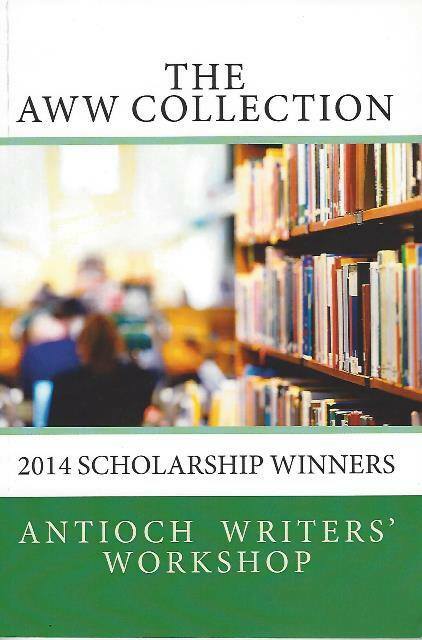 The 2015 Antioch Writer's Workshop is July 11-17th at Antioch University Midwest in Yellow Springs, Ohio and the collection will also be on sale at the bookstore there during the workshop. While most of the paid sessions are full, there are several events open to the public at no charge. You can check the AWW website for availability. 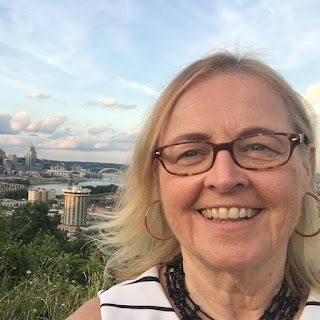 This is a jam packed week of inspirational and informative classes on fiction, creative non-fiction, poetry, and professional skills for writers in the mornings and afternoon sessions for manuscript work. People come from all over the country to attend this workshop and I can personally attest that it has enriched my writing practice, enhanced my skills, and multiplied my tribe. Thanks AWW for going all of that one better by adding this publication!